Universal Petroleum Car Wash Services is the professional choice for car washes and auto detailers. From tire-rinse agents to wheel cleaners, we sell a diverse selection of products to both consumers and professionals throughout Jacksonville, Florida. 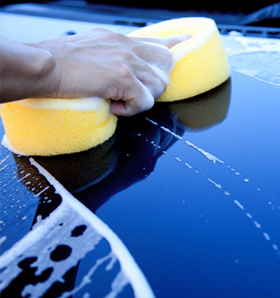 We carry only quality products from Stinger Chemical™ to leave your car clean and shiny—guaranteed! Contact us at (904) 626-7470 in Jacksonville, Florida, for rinse agents that offer unmatched shine and protection.